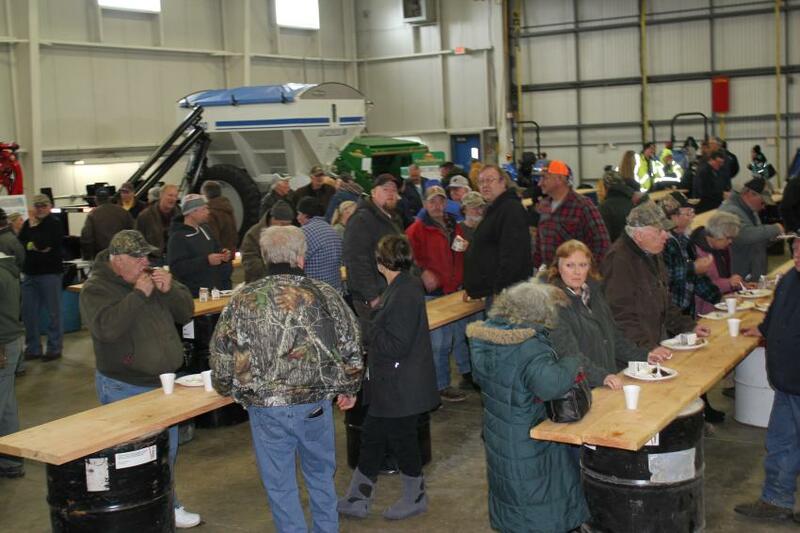 Lano Equipment of Norwood Young America, Minn., hosted it annual Pork Chop Lunch and Open House Feb. 25. Offering good, hot food on a snowy winter's day, the event generated yet another large turnout. 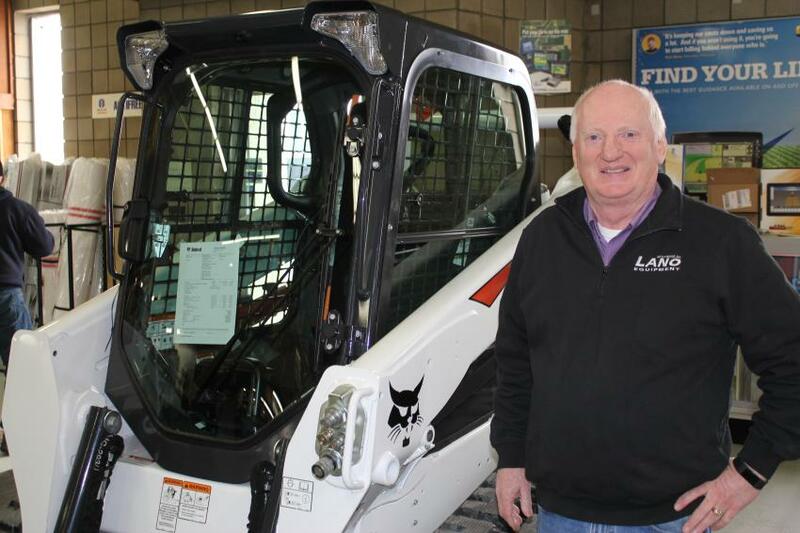 Owned and run by brothers Jack, Paul, Bob and Andy Lano, Lano Equipment is an authorized dealer of AGCO, New Holland, Bobcat, H&S, Wil-Rich, Wishek, and other short line farm equipment. It also is a dealer for Simplicity, Ferris and Grass Hopper lawn & garden equipment. For more information, visit www.lanoequipofnorwood.com. 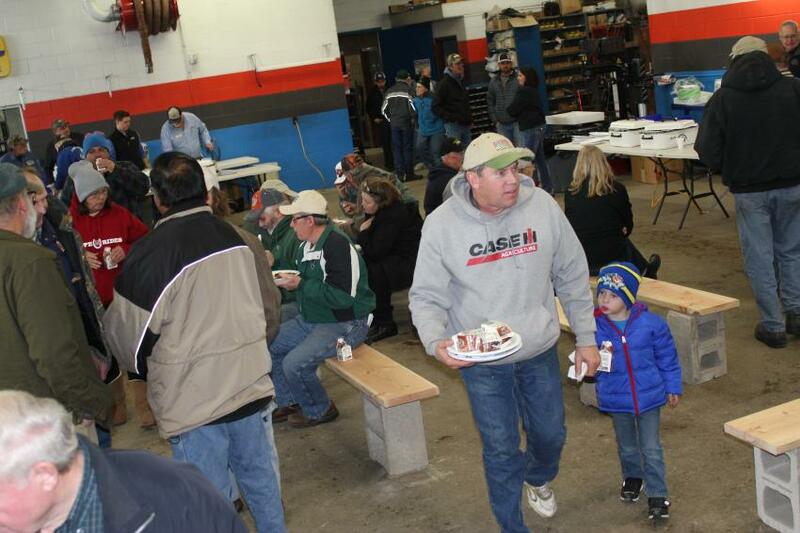 Lano Equipment of Norwood, Minn., hosted its annual Pork Chop Lunch and Open House Feb. 25. 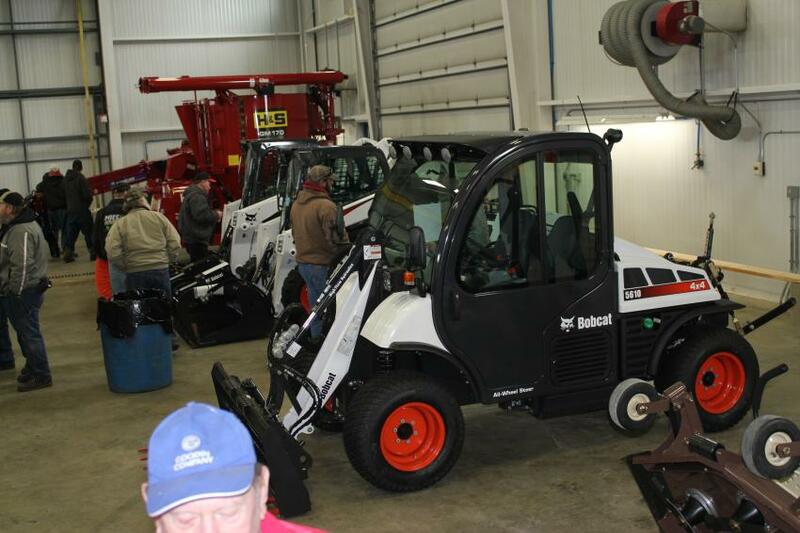 Guests of the open house got a close look at the equipment for sale or rent. The annual Pork Chop Lunch and Open House was a family-friendly event. 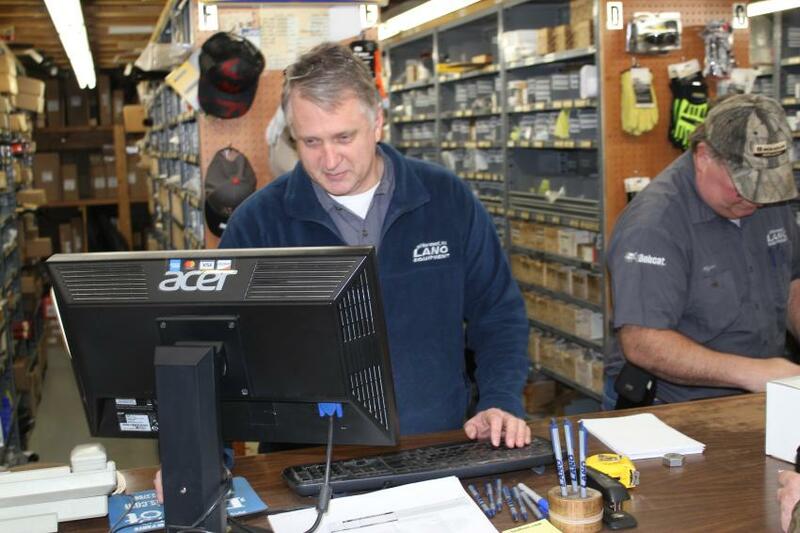 Andy Lano, parts manager at Lano Equipment, handled the 10 percent parts special that ran during their open house. 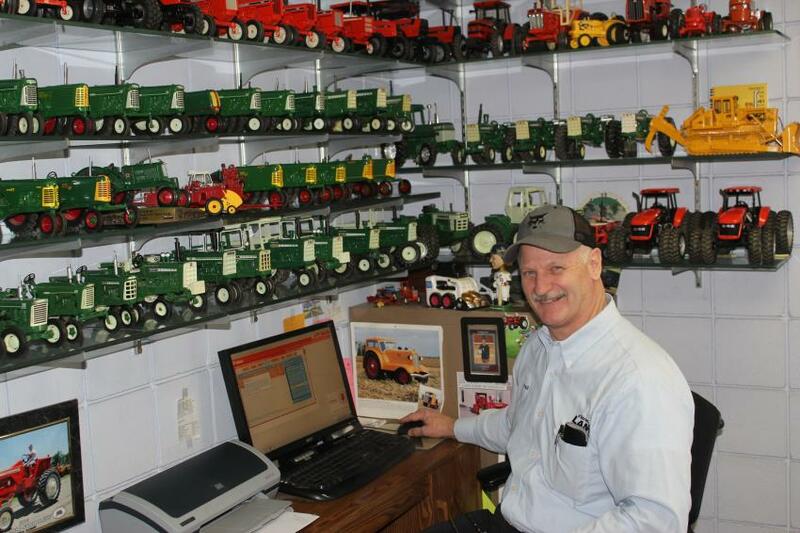 Paul Lano, sales manager, displays an extensive collection of miniature equipment in his office. General Manager Bob Lano greeted guests as they arrive for the grilled pork chop lunch, which was provided by the Minnesota Pork Producers Association.